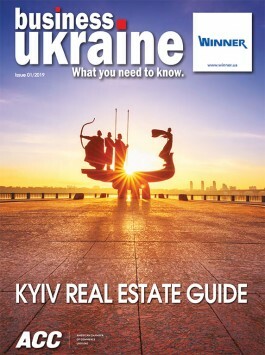 Kyiv’s latest hospitality hub welcomed guests for an official presentation evening in early September. Number Twenty One by DBI is the latest addition to the portfolio of Swiss-based hotel management group DBI Hotels and Resorts, which also includes the Ramada Encore Kiev. The hotel, formerly known as “Impressa”, has undergone a complete rebranding and international upgrade. It is located in the Ukrainian capital’s riverside Podil district and offers a selection of 18 rooms and suites with unique interiors. The venue’s restaurant, The Kitchen 21, can accommodate 40 guests.